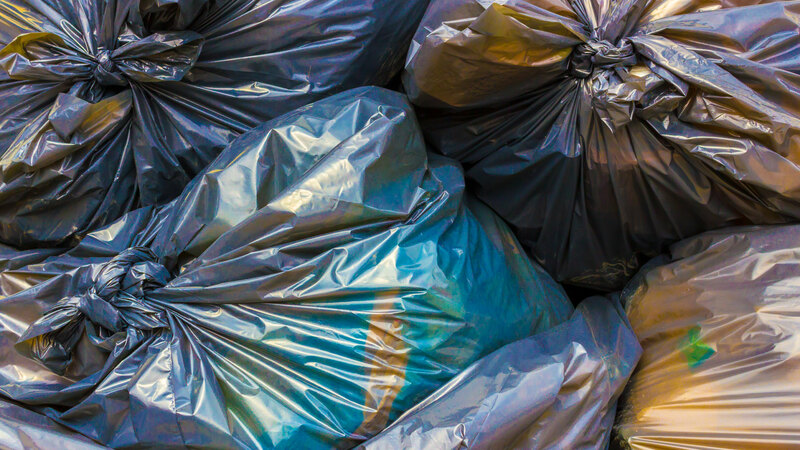 Looking for a convenient way to dispose your domestic or commercial waste? Hire a skip! Our experts at Britannia Skips Ltd provide skips and enclosed bins in a variety of sizes suited to your specific needs. Reliability and efficiency are key aspects of our business; that’s why we provide a same day skip delivery service and understand the importance of collecting your skip and waste straightaway upon request. Give our team a call today. 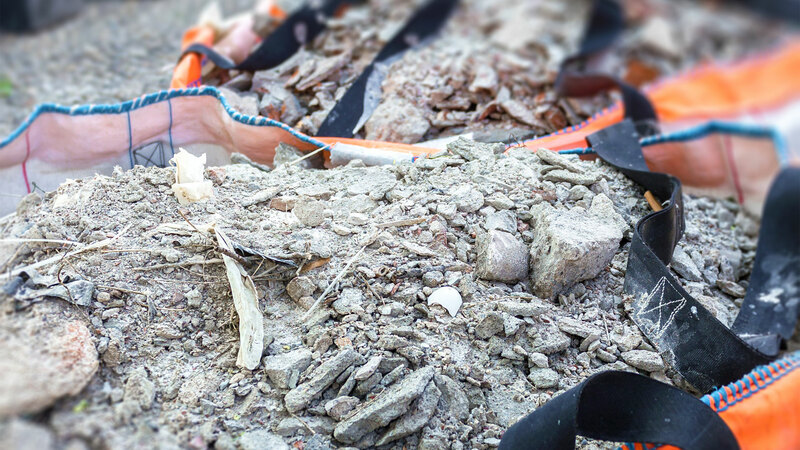 Whether you’re a builder, member of the council or a homeowner looking for effective waste management solutions, our skip hire services are ideal for you. From mini skips to large skips, we have several size options to choose from, as well as enclosed bins. Call us for a free quote and get your skip delivered the same day! Why choose Britannia Skips Ltd? 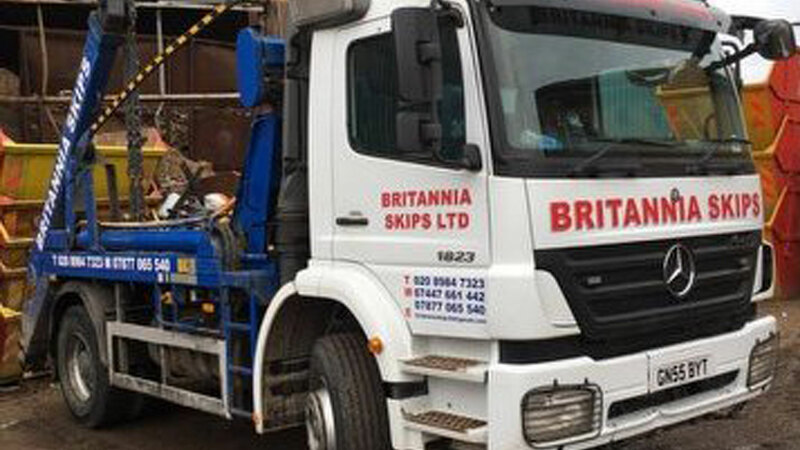 Here at Britannia Skips, we offer a reliable and efficient same day skip delivery service in and around East London and Essex. When it comes to the collection of the skip and any waste it contains, we are able to quickly respond to your request. We offer our services for both homes and businesses, whether you work as a builder in the construction industry, you’re a member of the council, or a homeowner, we will be able to help you. We offer complete waste management with both commercial and domestic skip hire in London. We can offer a range of different sized skips, from mini skips to larger ones, supplying skips between 4 yards and 14 yards. Additionally, we can also provide closed bins. We believe our rates of skip hire are cheap, and aim to offer a competitively priced service. We can also help to arrange skip permits. Our 4-yard skips are suitable for materials such as rubble, and waste including cardboard and plastic. Our 6-yard skip is the most common hire, and just offers a slightly bigger size and can also be provided with a drop-down door. It can handle normal material such as earth and concrete. 8-yard skip offer a more heavy-duty option, and can be good for light bulky waste, and it is the largest size that will take heavy materials like earth and concrete. The 10-yard skips and above should not be used for this purpose and is best for light bulky waste. The 12-yard and 14-yard skips are ideal for light waste where you are clearing large houses or building jobs. Some of the main areas we cover include Dagenham, Barking, Ilford, Romford, Woodford, Loughton, and Rainham. Enquire today about whether we can help with our skip hire services. Simply call to get a free quote and you can get your skip delivered the same day if required.